It’s been soooo hard keeping these a secret!! Designing websites take a lot of thought and care, and it’s no different with the templates in my shop. I hope to have a little of everyone’s personality and style incorporated into my shop, so that shopping is made simple. While I quite often design with photographers in mind, Showit’s platform is so easy to use (fully customizable, drag and drop platform!) that no matter the line of business you’re in, you can take these templates and make them your own! I’m so excited to introduce these templates! Four are being released today, with two more to come in the near future. Isle of Skye is romantic and mysterious. It’s the first and only template in The Site Shop to have a landing page! Its a beautiful way to wow your clients from the very beginning! It boasts large imagery headers throughout, six featured galleries, and much more! Photos for template provided by Eleven 11 Photography! Versailles was built with love letters in mind. The scripted font is reminiscent of the days of hand-written letters and romance, and the site contains two headers – one for the main page and one for the rest of the site – adding to it’s charm. Photos for template provided by Leah Barry Photography! Oxford is timeless simplicity. Made to feel clean and light, this website has everything you need without any scrolling. The theme overall is not overpowering, allowing the user’s talented work to speak for itself. 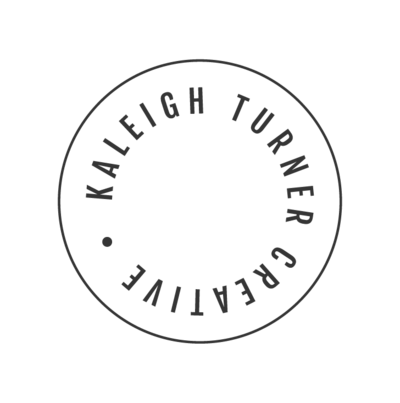 Photos for template provided by Kaleigh Turner Photography! Route 66 is FUN. It’s adventurous, free-spirited, and definitely made for the wanderlust-filled traveler. This template has multiple intricate features including a section on the about page that boasts accolades, travel info, and “loves”.